Clip I SWEAR you will CRY WITH LAUGHTER! - Ultra FUNNY PETS & ANIMALS| Clip60.com, video I SWEAR you will CRY WITH LAUGHTER! 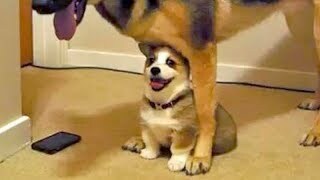 - Ultra FUNNY PETS & ANIMALS| Clip60.com, video clip I SWEAR you will CRY WITH LAUGHTER! 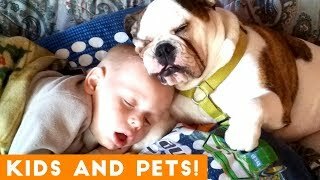 - Ultra FUNNY PETS & ANIMALS| Clip60.com 720, I SWEAR you will CRY WITH LAUGHTER! - Ultra FUNNY PETS & ANIMALS| Clip60.com 1080, I SWEAR you will CRY WITH LAUGHTER! 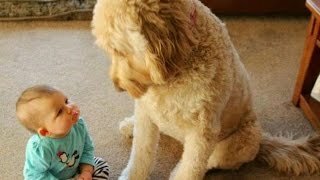 - Ultra FUNNY PETS & ANIMALS| Clip60.com 2160, I SWEAR you will CRY WITH LAUGHTER! 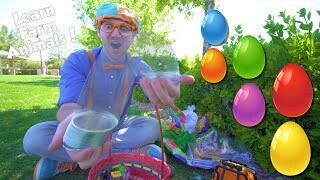 - Ultra FUNNY PETS & ANIMALS| Clip60.com full hd, video I SWEAR you will CRY WITH LAUGHTER! - Ultra FUNNY PETS & ANIMALS| Clip60.com hot, clip I SWEAR you will CRY WITH LAUGHTER! 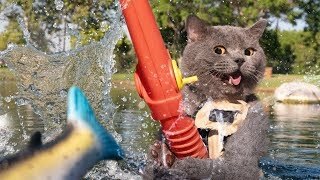 - Ultra FUNNY PETS & ANIMALS| Clip60.com hight quality, new clip I SWEAR you will CRY WITH LAUGHTER! 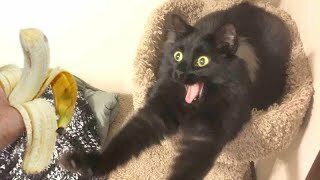 - Ultra FUNNY PETS & ANIMALS| Clip60.com, video I SWEAR you will CRY WITH LAUGHTER! 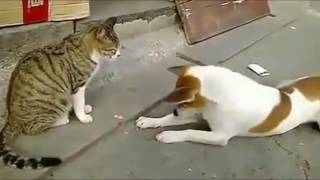 - Ultra FUNNY PETS & ANIMALS| Clip60.com moi nhat, clip I SWEAR you will CRY WITH LAUGHTER! - Ultra FUNNY PETS & ANIMALS| Clip60.com hot nhat, video I SWEAR you will CRY WITH LAUGHTER! 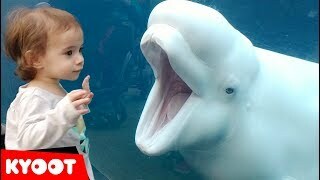 - Ultra FUNNY PETS & ANIMALS| Clip60.com 1080, video 1080 of I SWEAR you will CRY WITH LAUGHTER! - Ultra FUNNY PETS & ANIMALS| Clip60.com, Hot video I SWEAR you will CRY WITH LAUGHTER! - Ultra FUNNY PETS & ANIMALS| Clip60.com, new clip I SWEAR you will CRY WITH LAUGHTER! 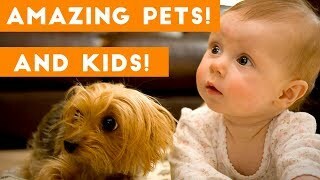 - Ultra FUNNY PETS & ANIMALS| Clip60.com, video clip I SWEAR you will CRY WITH LAUGHTER! 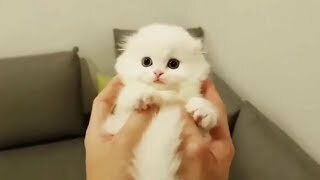 - Ultra FUNNY PETS & ANIMALS| Clip60.com full hd, Clip I SWEAR you will CRY WITH ..., video clip I SWEAR you will CRY WITH ... full hd, video clip I SWEAR you will CRY WITH ... chat luong cao, hot clip I SWEAR you will CRY WITH ...,I SWEAR you will CRY WITH ... 2k, I SWEAR you will CRY WITH ... chat luong 4k. Just look how all these dogs, puppies, cats, kittens, pigs,... behave, play, fail, make funny sounds, react to different things,... So ridiculous, funny and cute! What is your favorite clip? :) Hope you like our compilation, please share it and SUBSCRIBE! Watch also our other videos! Forget CATS and DOGS! 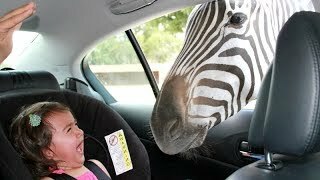 Hilarious KIDS vs ZOO ANIMALS are SO FUNNIER! - You'll DIE LAUGHING!